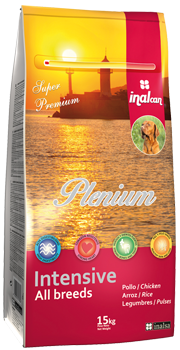 We import dry food for cats and dogs from Spain. We offer various brands, all from the same factory. Our annual tonnage has placed us amongst the biggest importers of dry food for cats and dogs in Greece and has made us the biggest importer in Crete. The complete range of super premium food. 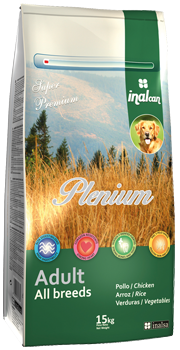 The complete range of maintenance dry food for dogs of all breeds. The complete range of dry food for puppies of all breeds. The complete range of energy dry food for dogs of all breeds. 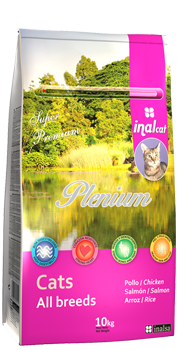 The complete range of dry food for cats of all breeds. Our products are assorted by types, apart from the Willowy range which is presented together. Due to our wide variety, we can offer a dedicated brand to big customers. Available in 15 kg package. Available in 15 and 3 kg packages. 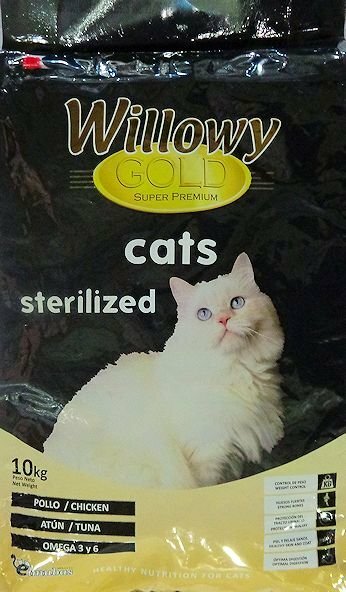 Available in 10 and 3 kg packages. 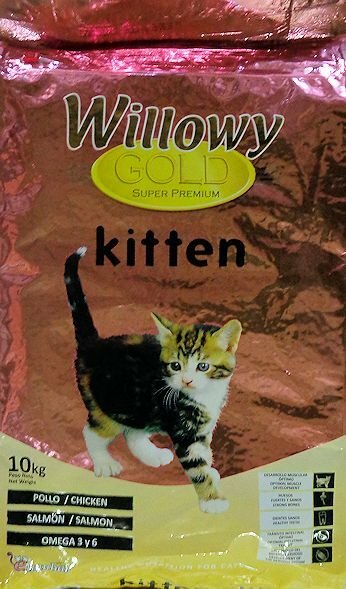 Available in 10 and 2 kg packages. Available in 10 kg and 2 kg packages. Available in 10 kg package.